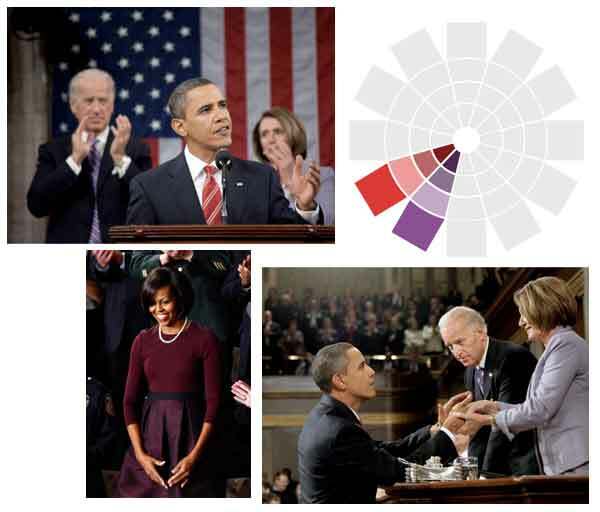 What Was The Meaning Of Purple At The State Of The Union Address? That was the question du jour on the morning after President Obama’s State of the Union address so I wasn’t surprised when Georgea Kovanis of the Detroit Free Press called me to get a bit of expert insight to the meaning of purple. Did the color send a message at the State of the Union address? So, what does purple mean when it comes to politics? I also liked your observation, George. No, not that the color purple was a bipartisan blend of red and blue. That’s been said since President Obama was first elected. What I liked is that you called it “a kind of purple-y color” rather than purple. Purple (or violet as it is called in color theory) is a color that is visual balance of red and blue. Purple embodies the balance of red’s stimulation and blue’s calm. This dichotomy can cause unrest or uneasiness unless the undertone is clearly defined, at which point the purple takes on the characteristics of its undertone. However, in this case it goes beyond undertone since Michelle Obama’s dress, Joe Biden’s tie and Nancy Pelosi’s suit are not really purple at all. They are all variations of red-violet. Yep, that’s right. 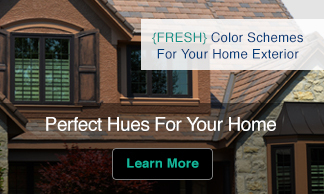 What was called “purple-y” by George and plum by Isaac is actually a hue known as red-violet. I mention this not only to point out how verbalizing color is anything but precise but to show you how a difference in hue can change what the color communicates. Like purple, red-violet carries some of the messages and meanings of both red and blue however this hue leans more towards red than blue. In the case of red-violet the influence of red (power, action, confidence, a sense of protection from fears and anxiety) would be a bit stronger since that hue is more pronounced. 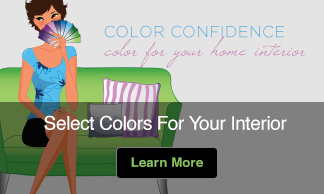 Now this is where it gets interesting when you try to read the message behind the color. Was the message one of unification? I’d like to think so. Could their choice of a red-violet, whether conscious or unconscious, instead of a hue with a more equal balance of red and blue come out of a need to feel more in control or remind us (or themselves) of who is in charge? I’ll leave that for you to decide. Detroit Free Press Did purple apparel send a message at the State of the Union address?